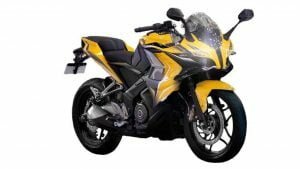 Bajaj will launch the Pulsar NS 160 in early 2017. The upcoming Bajaj bike will look much like the 200NS, but will come with a smaller, more fuel efficient engine. Peak power will be in tune of 17.5 PS. Price will be around Rs 80,000. 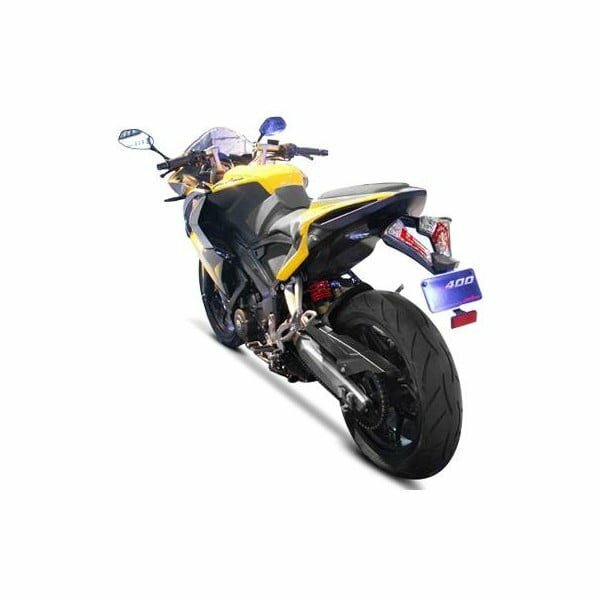 Bajaj Auto Ltd is about to re-launch the Pulsar 200NS. And this time around, for its second innings, the 200 NS will come with fuel injection. While power-torque remain unchanged, fuel mileage should see an increase. Easily among the most anticipated of the new upcoming Bajaj Pulsar bikes in India 2016, the RS400 launch could happen in mid-2017. 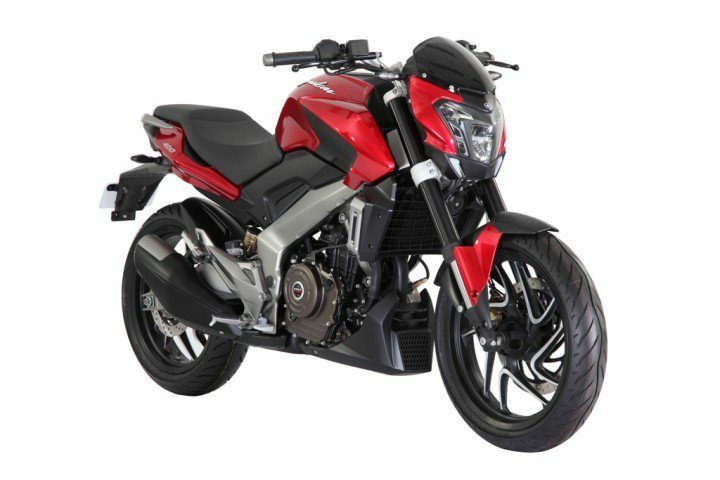 However, Bajaj is yet to come up with the production-spec model of the SS400 concept it showcased at the Auto Expo 2014. The production-spec RS400 will become a cheaper alternative to the highly capable RC390. Powering the bike will be the same 373.6 cc single cylinder motor, but most probably, in a slightly lower state of tune. Don’t get disheartened though, for the SS400 will be still the only bike in the market to have a max power of around 40 bhp and a selling price of around INR 2 lakhs. High performance along with sassy looks, that’s the SS400 for you. It was earlier being expected that the new upcoming Bajaj Pulsar 150 new model (Pulsar 150 NS) would be a complete replacement for the highly successful P150 DTSi. Now, however, it seems like BAL is no mood to give up on its old workhorse and would instead sell the new 150 alongside its decade old warrior. The Pulsar 150 new model could be priced around INR 75,000 and would go on sale around Diwali this year. The bike will borrow a lot of design cues from the 200NS and would boast of a similar streetnaked design. 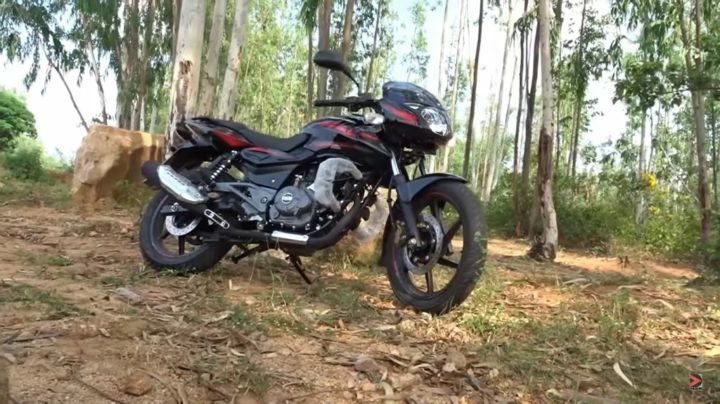 With a new 150 cc powerplant belting out around 15PS of power, and a lower overall weight, the new model Pulsar 150 should be among the more performance focused models in its segment. Joining the new Pulsar RS200 and AS200 in BAL’s new Pulsar line-up in near future will be the Pulsar CS200! 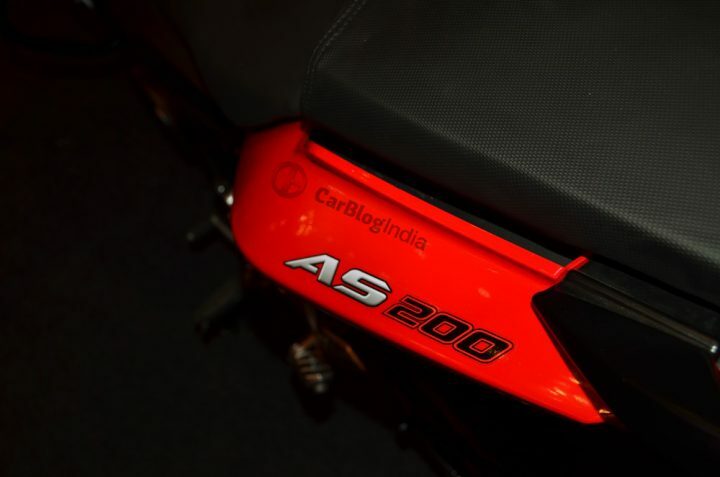 The CS200, which will be a mini-me version of the CS400, will boast of a streetnaked look and will be powered by the same motor that powers the aforementioned 200cc variants. 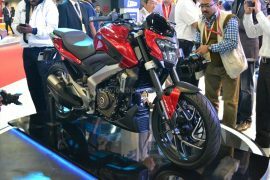 Car Blog India believes that the new upcoming Pulsar CS 200 will kick open gates to an all-new segment of entry-level Indian performance bike market. The Pulsar CS400 (now Dominar 400) is close relative of the CS400, but it’s also a not so distant cousin of the KTM Duke 390! The CS400 boasts streetnaked styling that is sure to set most of us drooling. The Dominar 400 also benefits from muscular styling and many features. The bike was launched in mid December, 2016. Its performance won’t be too different from that of the SS400. ‘The new Lord of the streets’, anyone? Bajaj has come up with yet another update for its hugely popular Pulsar 150 DTSi. In its latest avatar, the Bajaj Pulsar 150 comes with a new BS-IV compliant engine that features a smaller bore and a longer stroke. Apart from this, the bike also gets a set of stylish new decals, a bigger end-can, new heat shield and always-on headlamp. 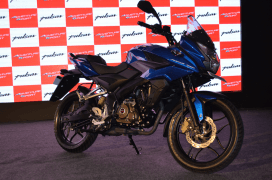 Much like the new model Pulsar 150, there’s also an all-new Pulsar 180. The new 180cc Pulsar motorcycle looks much like the old 180, which means it does not get the speculated 200NS-like design. However, it gets bits like new decals, rear disc brake, always-on headlamp and a blue backlit speedo console. 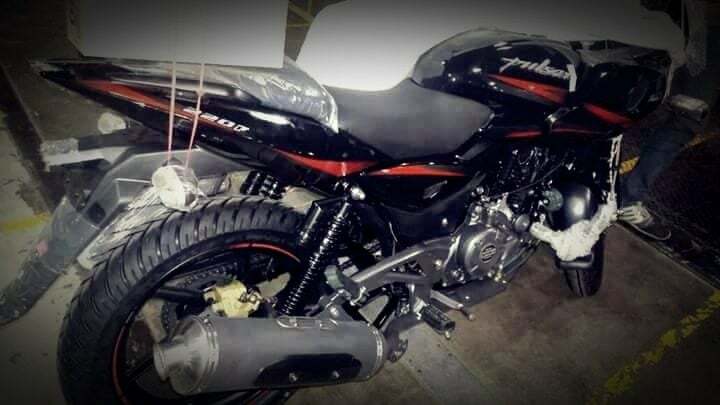 Bajaj is yet to give up on its old warhorse, the Pulsar 220. The P220 has received a makeover and has been re-launched as the 2017 model. The 2017 Bajaj Pulsar 220 is BSIV-compliant. Visual changes include an updated exhaust canister and new graphics. Power figures remain unchanged. However, the bike could offer a slightly different power and torque delivery. 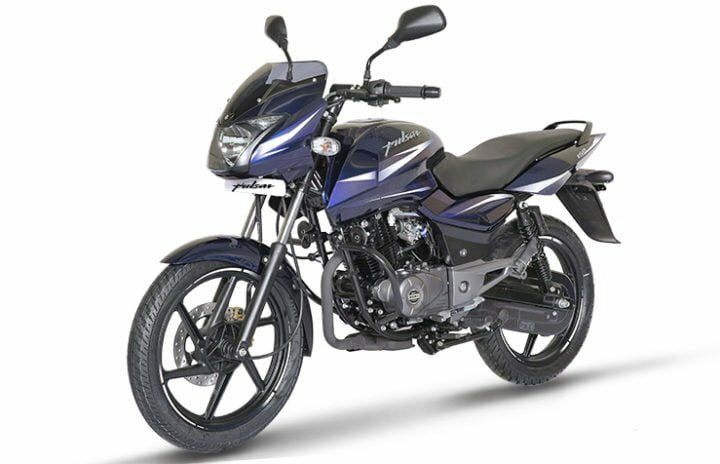 Among the newest products from Bajaj is the ‘Adventure Sport’ variant of the new Pulsar 150. This model looks much like the 200 AS that we have talked about later in this story, and sports a front-fairing and a projector headlamp! Mechanically, it remains bog similar to the upcoming model P150 and hence, boasts of class-leading power output and several bits from the 200NS’ body. The much awaited Bajaj Pulsar RS 200, which has so far been called as the 200SS, is going to be much more than ‘yet another Pulsar model’. With looks that mimic the SS400, and an engine that is expected to be considerably more powerful than that of the 200NS, the 200SS has a lot going for itself. 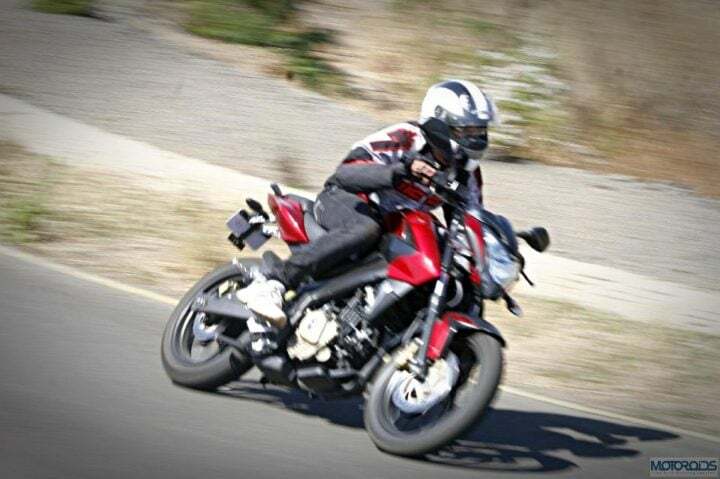 The Pulsar 200SS price is kept around INR 1.2 lakhs, making among the most well priced bikes in its segment. While the RS200 is the latest Bajaj flagship at the moment, positioned just a bit lower to it is the Pulsar 200 AS (Adventure Sports). To come with a quarter fairing that seems to be inspired by the one on the Discover 150F, the 200 AS becomes a good option for those few who are looking for a capable tourer. The mechanicals are expected to be the same as the 200 NS, which means that the bike will have a carb’ed motor that should pump out of upwards of 23PS. 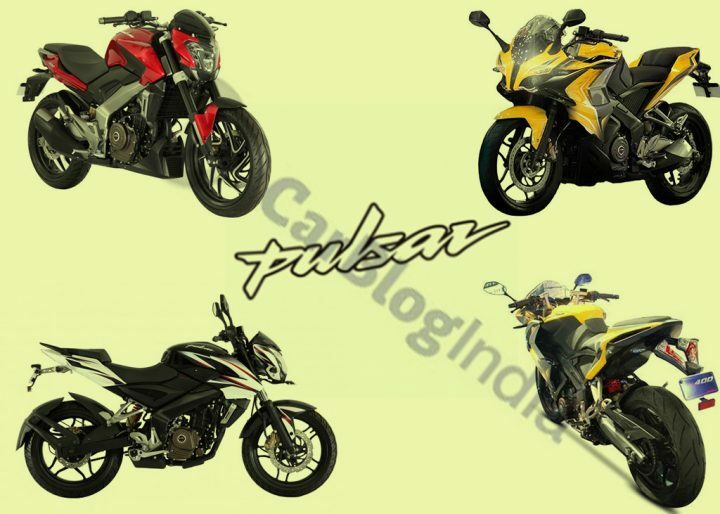 Our guess is that the Bajaj Pulsar 200SS would be a logical successor of the very popular, but dated Bajaj Pulsar 220 F.
So on which of these new upcoming Bajaj Pulsar bikes in India 2016 have you set your eyes on? Do let us know by commenting below. Also, stay tuned to Car Blog India for more posts like the new upcoming Bajaj Pulsar bikes in India 2016 that we have here.